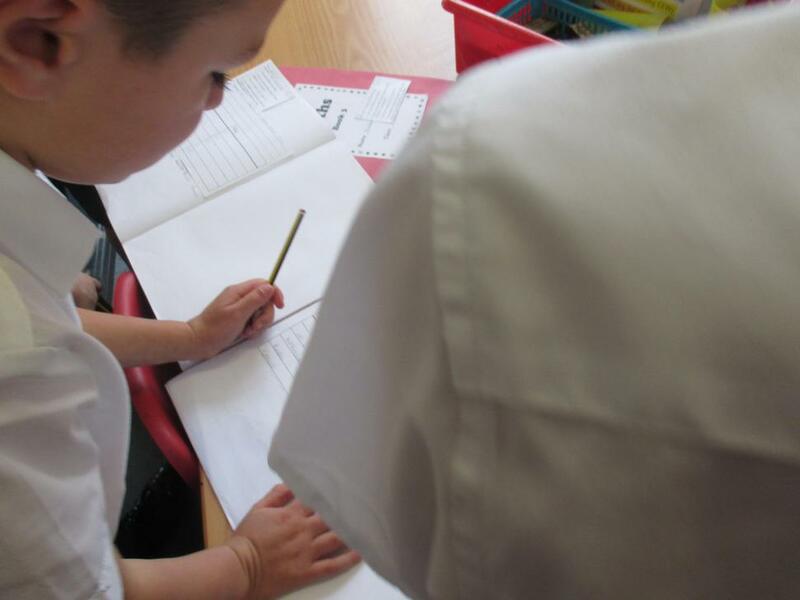 This week in maths (Week 3, Summer 1) we've been learning to collect, interpret and construct graphs to represent data. 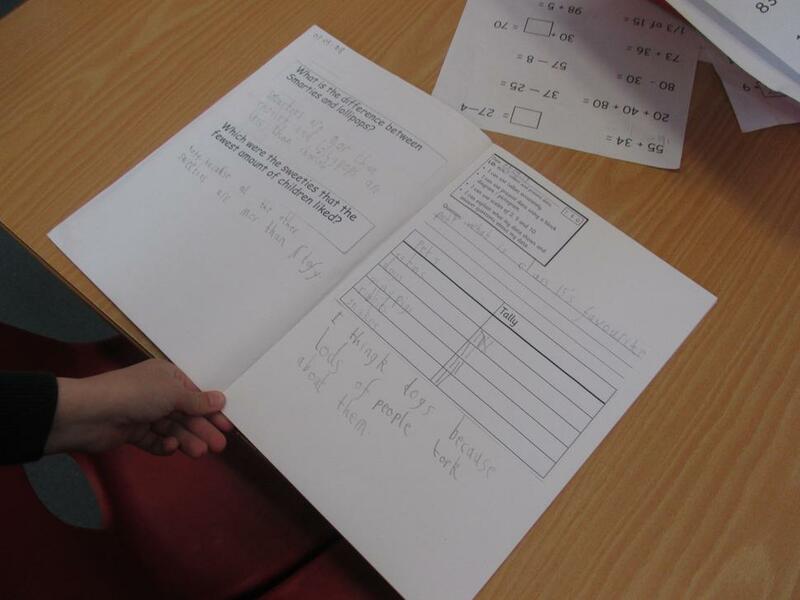 Our challenge today (04.05.18) was to create our own question that we wanted to answer and present data based on that question. 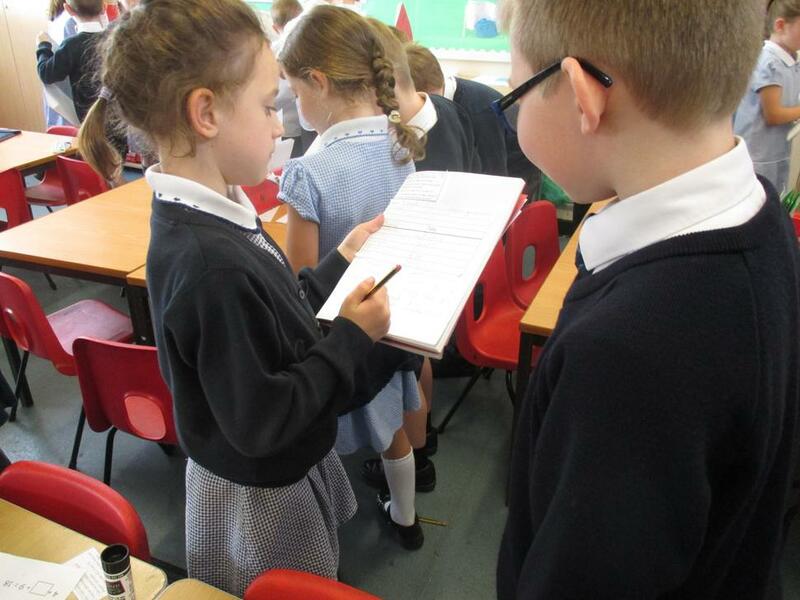 We wrote our questions and asked our class about their answers (for things like favourite movies, favourite colours, favourite dogs and even favourite Star Wars characters - very fitting for May the 4th!). 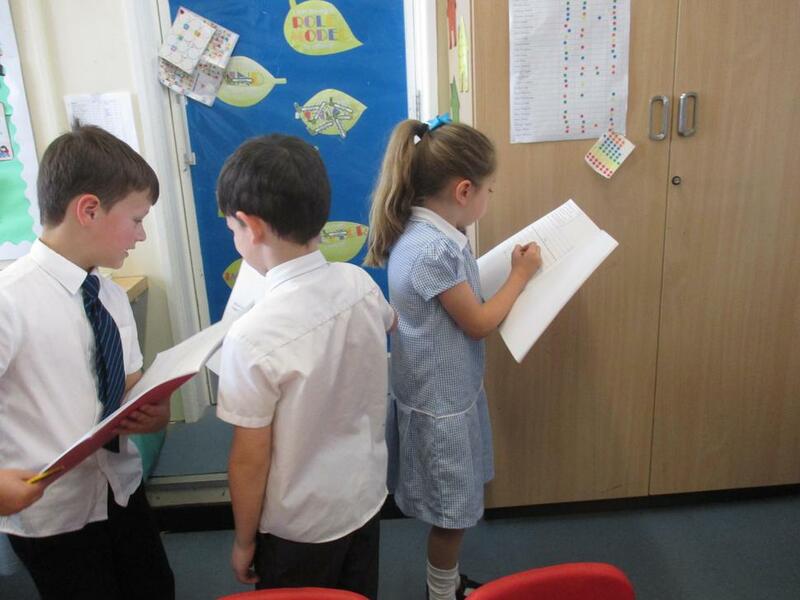 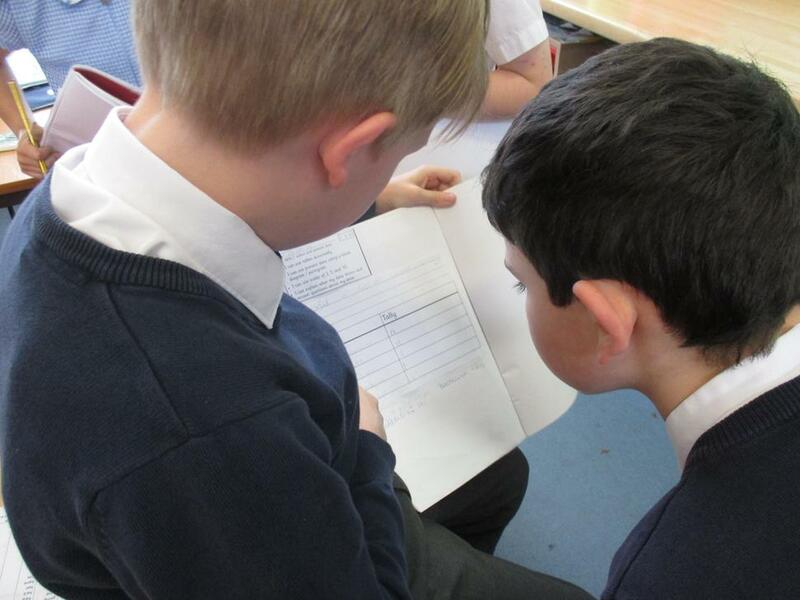 Have a look at us collecting our data, ready to present in block diagrams and pictograms.